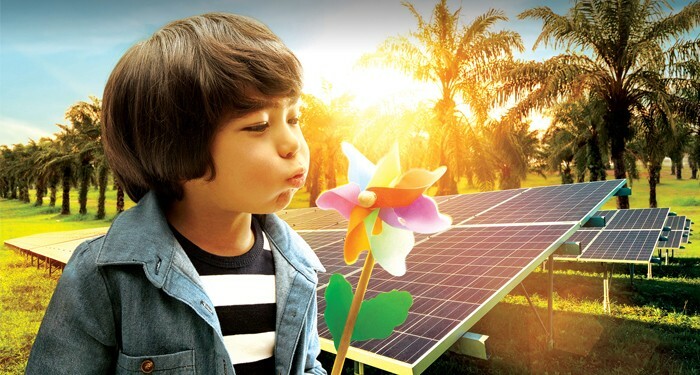 At Tenaga Nasional Berhad, we are committed to operate and grow in a sustainable manner, while providing reliable and affordable energy, and its related services. To learn more about what we are doing in sustainability, please read our Sustainability Report. Thanks to TNB Baiti Jannati, Fatimah’s Ramadan and Aildilfitri are brighter.